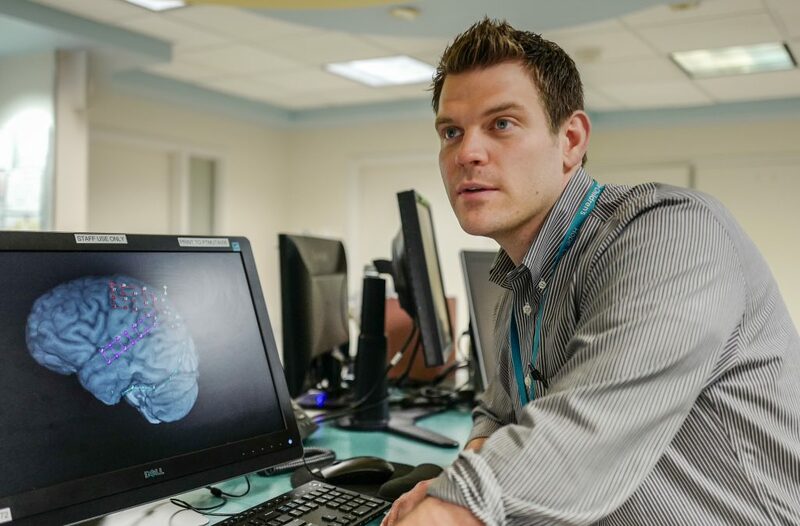 The ketogenic diet team at Seattle Children’s Neurosciences Center takes a modern approach to help families use food as medicine. Here, ketogenic diet team members, neurologist Dr. Christopher Beatty; advanced practice provider Haley Sittner; clinical dietitian Marta Mazzanti; and nurse Deborah Rogers discuss how the diet works and how the team sets families up for success on the ketogenic diet. MAZZANTI: The ketogenic or “keto” diet is a medical diet that mimics fasting. When someone is fasting, the body uses fat as the main source of fuel instead of sugar. On the ketogenic diet, we trick the body into thinking that it is fasting by increasing the fat and limiting the proteins and carbohydrates a person eats. ROGERS: The ketogenic diet we prescribe at Seattle Children’s to treat epilepsy and other neurological conditions is the not the mainstream version touted for weight loss. For one, the diet is very structured. Not only do we seek to achieve ketosis – the therapeutic state where the body is using fat as fuel – but we also monitor how well the diet is controlling seizures by regularly checking a patient’s blood levels. Because the diet limits several nutrients needed for growth and development, close medical management is required to monitor for any side effects and insufficiencies in vitamin and mineral intake. 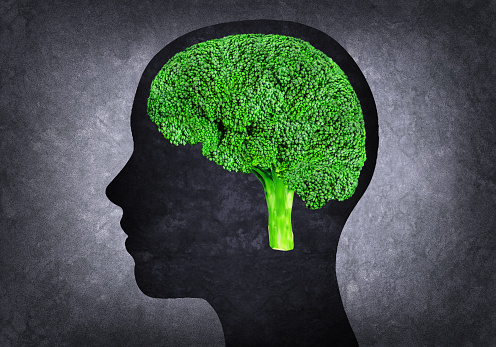 Q: How does the ketogenic diet help treat epilepsy? According to Dr. Christopher Beatty, a neurologist at Seattle Children’s Neurosciences Center, the majority of children with intractable epilepsy experience greater than 50% seizure reduction on the keto diet. BEATTY: While experts are not completely sure why the ketogenic diet works, we do know that limiting the carbohydrates helps control seizures as does making the body run on fat. Children with epilepsy can see long-term reduction in their seizures from having been on the diet for a period of time. This means once the diet initially controls their seizures, the child can often go off the diet and remain seizure-free. In many cases we are able to reduce the medications a patient is taking because the diet is so effective. SITTNER: Even patients who may not experience seizure improvement on the ketogenic diet can see cognitive and developmental improvement after being on the diet for a short time. Parents will say their children seem clearer, more energetic, with improved language and motor function. Q: Why are families interested in pursuing the ketogenic diet for epilepsy? BEATTY: In treating childhood epilepsy, usually after two medications fail to stop a child’s seizures, the chances of the next medication making a significant impact is very low, about 5%. On the keto diet, the majority of children experience greater than 50% seizure reduction. About 10-20% of patients have 90% seizure reduction. When anti-seizure medications no longer work and surgery is not an option, I will advise parents that the ketogenic diet is the most effective treatment we can offer. Q: Are certain patients a better fit for the ketogenic diet? BEATTY: Though we can typically explore using the ketogenic diet with any interested family, there are certain diagnoses where we know it is a slam dunk. The classic one is GLUT1 deficiency syndrome, which prevents glucose from being transferred into the brain. The diet works so well in these patients because we train the brain to run off ketones instead of glucose. Children with Dravet syndrome, tuberous sclerosis complex and infantile spasms tend to have high success rates on the diet too. For a rare form of epilepsy known as febrile infection-related epilepsy syndrome (FIRES), where a healthy school age kid goes into sudden status epilepticus, the ketogenic diet is the best treatment option. At Seattle Children’s, we can get the diet up and running in 48 hours or less for patients in this life-threatening situation. Our ketogenic diet team was involved in one of the earliest cases of establishing the ketogenic diet to treat FIRES, helping to stabilize the patient and minimize the amount of damage caused by the constant seizures. Q: What does a typical meal on the ketogenic diet look like? 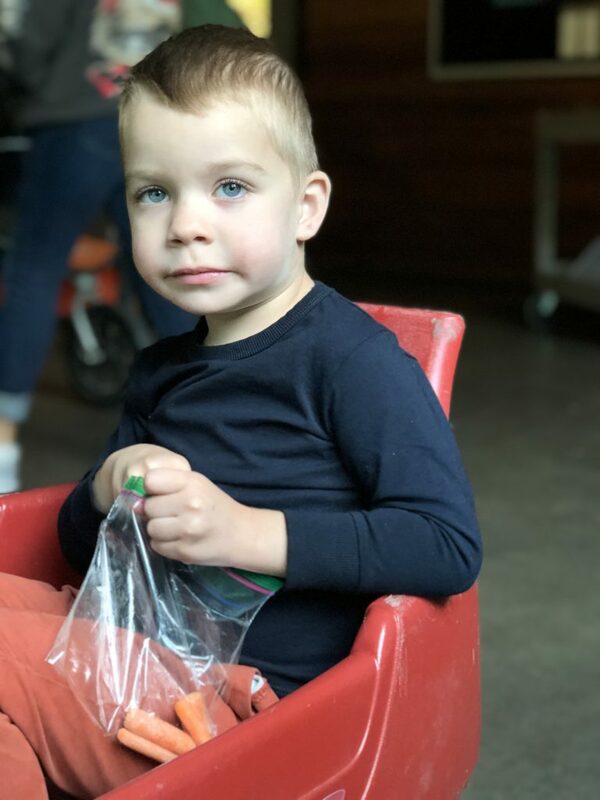 Sam Cowan, 4, was treated with the ketogenic diet for a rare, life-threatening form of epilepsy known as febrile infection-related epilepsy syndrome (FIRES). MAZZANTI: We use a version of the ketogenic diet known as the Modified Atkins diet at Seattle Children’s. Unlike the classic ketogenic diet, it does not restrict calories. While it is more liberal than the diets other medical centers offer, we have been able to achieve really good results and families enjoy having more flexibility when preparing meals. Each meal includes a protein, two servings of fat and then a specified amount of carbohydrates. For example, a breakfast may include two eggs, butter and heavy cream for cooking, sliced avocado and a small serving of fruit. There are two rules for every meal – the child must eat the fat first and they must clean their plates. Q: How long do children stay on the keto diet? BEATTY: Because it can take from a week up to one to three months for the diet to be effective, we ask families to try the diet for at least three months. If the child does well, the diet is usually followed for at least two years. After two years, we can decide if it makes sense to slowly introduce carbohydrates back into the diet. Q: How does Seattle Children’s help families be successful on the diet? SITTNER: Families come to us ready for the change, so we do everything we can to set them up for success. Our ketogenic diet team, which includes the patient’s neurologist, advanced practice providers, nurses, a dietitian and a social worker, works with the family to integrate the diet into their lives. Before starting a patient on the diet, we identify and overcome any barriers the family may have. Then we teach them how to identify and count carbs, how to make food and how the metabolic system works. We give families tools to address the different scenarios they will encounter – whether that’s following the diet at school or avoiding hidden carbs in items like lotion, shampoo and toothpaste. ROGERS: Another important aspect of our training is educating the family. We call it a diet, but it is a medication. In order for medications to work, they must be taken as directed 100% of the time. The same holds true for the ketogenic diet.